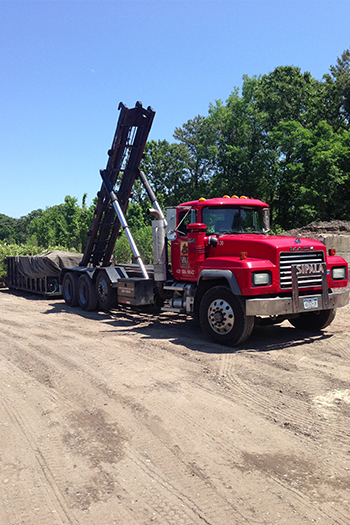 With over 50 years in the business and unsurpassed landscape construction experience, Sipala Landscape Services is proud to provide both union and non-union comprehensive Landscape Construction Services nationwide. No matter the size or scope of the project we have the experienced team for the job. Whether it is a commercial office building or an entire lifestyle shopping center, Sipala completes the project on schedule and within budget. From grading and seeding to site restoration Sipala will meet your landscape construction requirements and more!